Setups to take away and use. This coming Wednesday 26th Sep I am running another of my workshops at the studio. 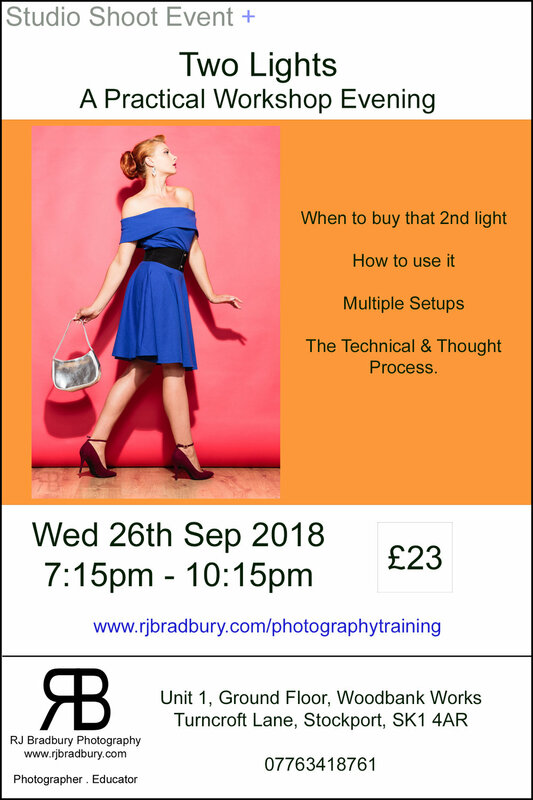 For this one we will be looking at a number of two light setups that you can take away and use in your own portraits and work. My workshops are all practical with plenty of tips and information given and you get plenty of time to shoot as well as ask questions. Start Time is 7:15pm and it runs till 10:15pm. Booking and further information can be found on the button below. A couple of images that were shot using 2 lights. 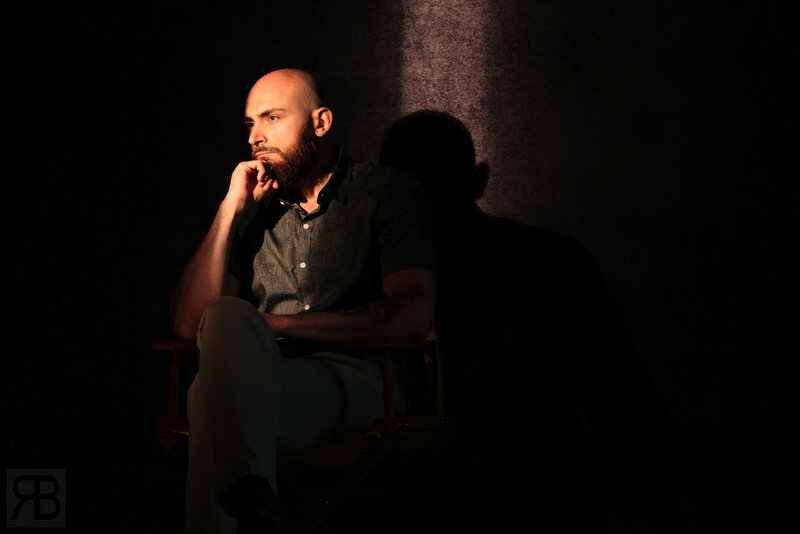 A two light setup. Key light a speedlite with a MagMod magbeam and a colder fill from camera left with a strip gridded strip box. Two studio lights with gridded strip boxes. The grids give control of the light preventing it spill on to the background. When I started in photography years ago I used speedlites ( still do ) and whilst great due to portability they lack power for a studio environment. My first speedlites were Younnuo YN460’s and whilst they spat out light, in all honesty they were garbage. I later moved to YN 560’s and they were not much better, so I picked up a set of Canon 430EXii which a far better light than any of the YN units. I ran the Canon 430EX II’s for a few years and added a Canon 600EX-RT later. The location kit has change some and that will be covered in another post. Next came the studio lights. For a few years I rented local studios for clients work before opening mine so I have experience with a fair few brands (Bowens, Profoto, Various others). Photography and the camera can be a daunting thing when starting out, we all start knowing nothing about this craft. With that said allow me to introduce you to another side of the studio/business. 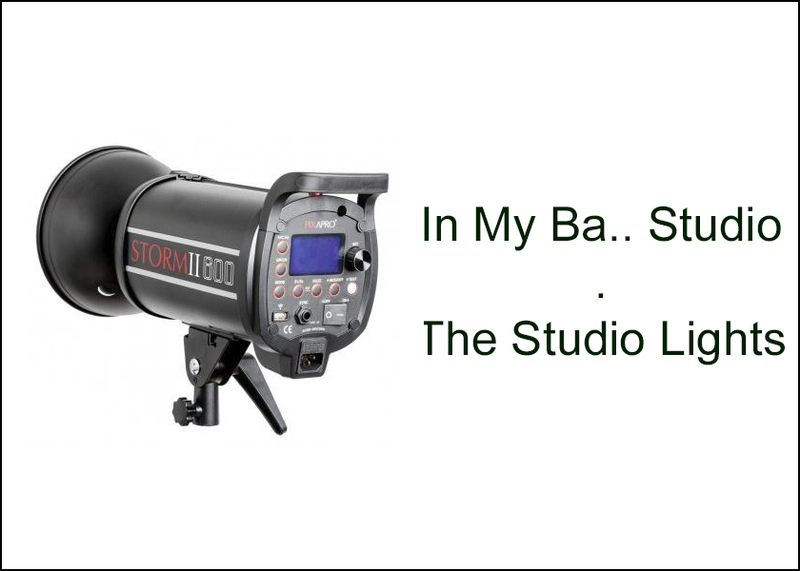 For the last couple of years I have been running photography events, training and workshops at the studio and have enjoyed every minuet of them. These events and workshops have allowed me to help people and also learn myself.